you are free to add poses to the list if you see one. cross arms / hands in pocket etc are in the pack, before you post poses make sure they're not in the spoiler or the pack. DOWNLOAD SOME POSES HERE. CREDIT TO SHAFHAF321. How come they are never black, they too lazy to make a black skin? no there all just racist what did you think? 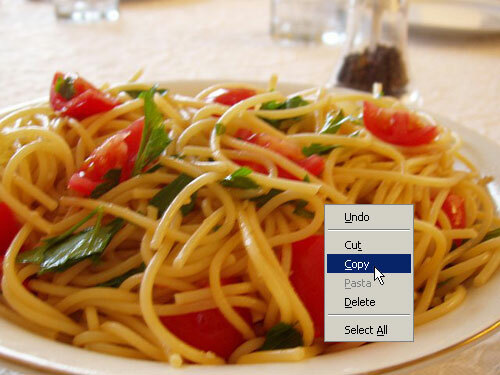 *suddenly remembers hetalia and gets the accent italy has from it* PASTA~~~! Subject: Re: Get your templates here.